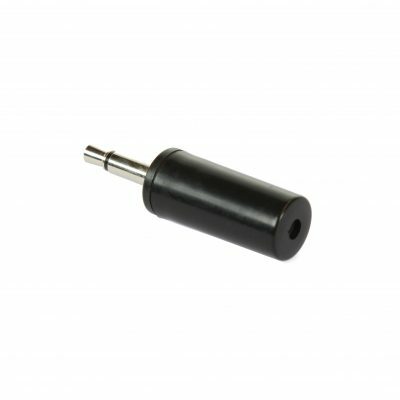 The Stubby Microphone is a small powerful microphone which can be used with the EchoMiniTechT™ to make it portable. 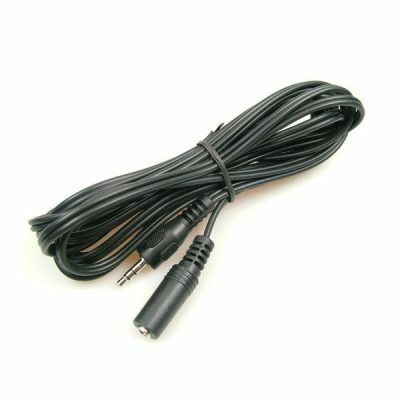 Standard 12V 0.5A mains adapter. 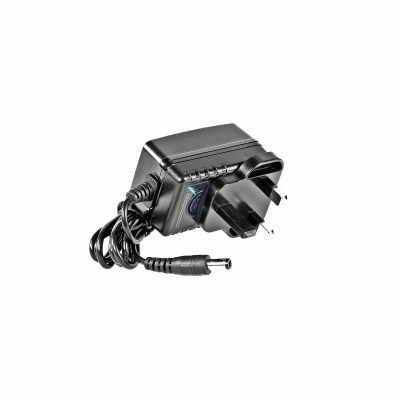 Standard 12V 2A mains adapter. 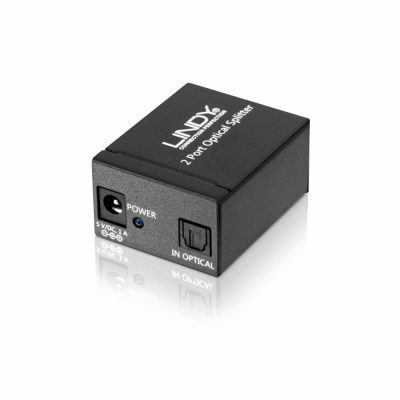 This very compact splitter allows you to connect a single digital optical SPDIF TosLink source to two different TosLink equipped devices such as an HDTV, AV amplifier, Hi-Fi and home cinema systems. 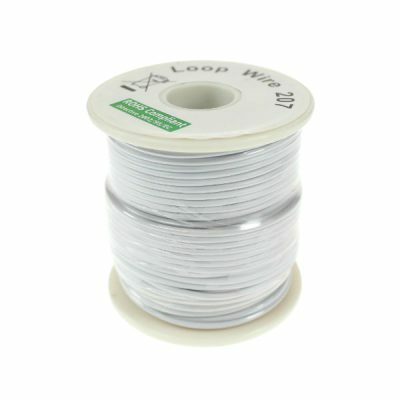 The Echo Loop wire is 38m in length and will cover a room of approximately 100sqm. The wire can be shortened or lengthened easily to accommodate different sized rooms. 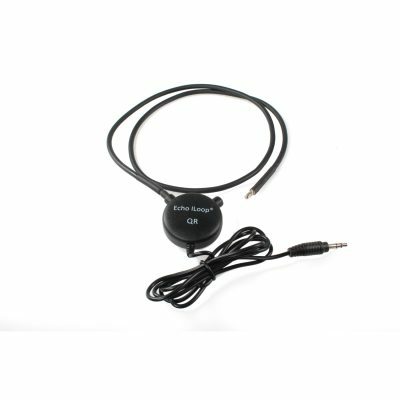 The 3m Extension Lead can be used with the MegaLoop and MegaLoop to extend the microphone into a living space to pick up conversation, or to easily hear a telephone or doorbell, this is as well as listening to television through the Loop System. 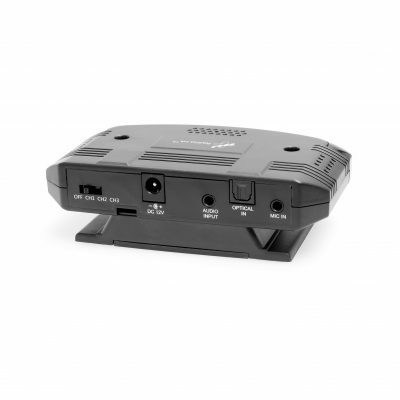 The Echo Digital to Analogue Audio Converter™ allows you to connect equipment to a modern TV using the TVs digital optical or coaxial output. The converter simply takes the digital sound and converts it to analogue sound and is easily connected to your equipment. The Radiolink Transmitter can be used as an additional/ spare transmitter with the Radiolink Wireless Television System. Please note: It does not include any audio cables or power adapters which should be purchased separately. 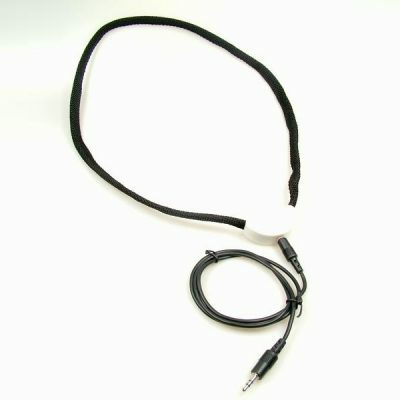 This Echo ILoop® QR neck loop can be used only with the EchoLink™, Radiolink™ or Minitech Pro®. 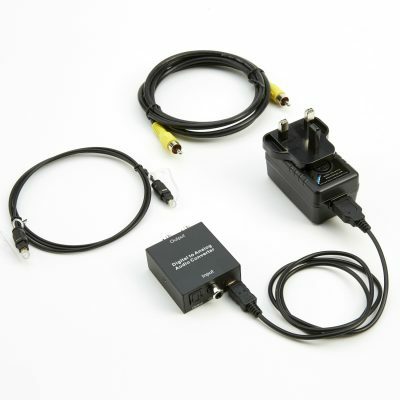 The EchoLink Transmitter can be used as an additional/ spare transmitter with the EchoLink Wireless Television System. Please note: It does not include any audio cables or power adapters which should be purchased separately. 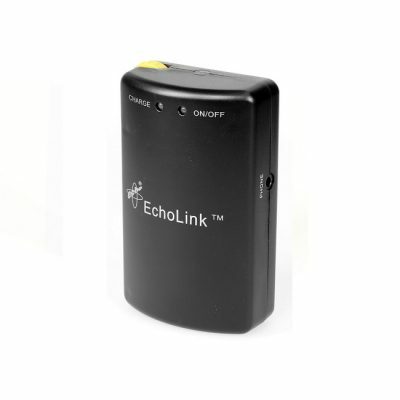 The EchoLink Handheld receiver can be used as an additional/ spare receiver with the EchoLink Wireless Television System. The EchoLoop Pad™ is compatible with the EchoMegaLoop™, the EchoSL™ and the EchoMegaLoop DAC™. 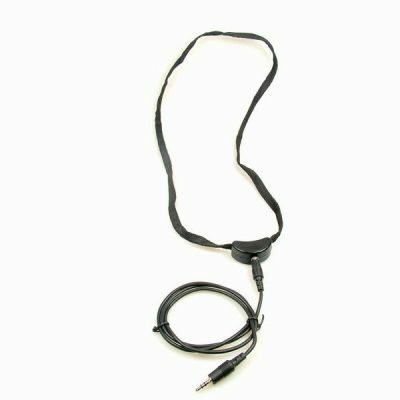 The pad can be used in place of a Loop wire, making the Loop system more adaptable to portable situations, such as meetings or interviews. 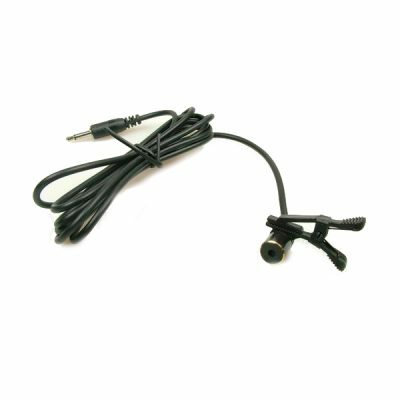 The 1.5m lead allows the microphone to be extended further from the EchoMiniTech ™ user. Ideal for use in the car or in a restaurant. The MiniTechT™ Neck Loop is lightweight therefore making if comfortable to wear around the neck and shoulders. It provides excellent quality sound. The hearing aid must be switched to the 'T' setting. 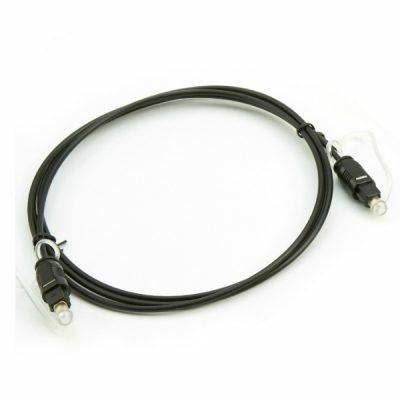 This Echo ILoop™ neck loop can be used only with the EchoLink™ and Radiolink™. Contact us if you need any help or advice about our Shop or Products. Our latest online catalogue is filled with ideas to make your life easier. To receive updates about new products and special offers, click here to join our mailing list. 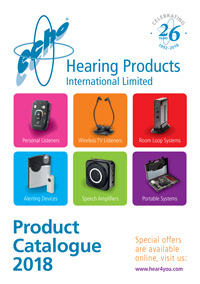 Hearing Products International Limited reserves the right in its sole discretion to terminate or modify permission to display the logo, and may request that third parties modify or delete any use of the logo that, in Hearing Products International Limited sole judgment might otherwise impair Hearing Products International Limited rights in the logo. Hearing Products International Limited further reserves the right to object to unfair uses or misuses of its trade marks or other violations of applicable law.